Sugar Kyle (CSM9) has made it. On the other hand I had these guys who lived in low sec, made oodles of money doing exploration and doing these insane level five missions and killed the people who came after them without seeming to break a sweat. Sometimes they died. But, they tended to kill more than they lost. They were not afraid to talk in local. They were not afraid of war decs. They were not afraid to fly what they wanted to fly when they wanted to fly it. They lived in danger. They took on uneven odds. They played Eve in a wild, violent, excited frenzy while they dictated what they wanted and when they wanted it. I rambled a bit about lowsec once before. But I think Sugar has nailed what most people want out of lowsec – and maybe EVE in general. A dangerous game, but a game where you are not afraid – even if you die (gloriously) a few times in the process. A game where you can fight back, or attack pre-emptively. A game where you risk and win, where the odds may or may not be in your favor. Time for a fairly recent story. I was doing an Angels 6/10 plex. I was in the last room, fighting the second to last wave when a Cyclone showed up. As he worked his way through the previous room, I put some distance between me and the warp-in beacon. About 65km to be precise (the range of my Javelins). The Cyclone lands, I lock him up and start shooting. He closes in on me pretty fast, but even with his reps, I have him in armor by the time he is within warp disruptor range. He warps out and I figure he is gone. 2 minutes later, I see him again. This time though, he is the one putting distance between us. He stays about 90km out and just sits there. Hmm… I think I know what he is doing. I switch back to my shorter range Rage missiles and finish clearing the Angels ships. When I am on the last ship, I pause when it is at 50% armor and reload. Sure enough – in comes the Cyclone. I start shooting as soon as I can, but he lands on me and immediately begins neuting, webbing, and warp scrambling me. I turn of my active reps, but leave my harderners on and continue pounding away at him. My cap drops to about 20%, but seems to hold there. I suspect he ran out of his own cap and can only run 1 of his neuts. My hardeners are still on and I have enough cap for maybe 2 reps. It doesn’t matter though because his LASB has run out of charges and is reloading. I burst through his armor and structure before he can get way. His pod escapes, I loot the Cylcone (not much there) and finish the plex. He didn’t win, but he had a good shot at it. I appreciate those folks out there that keep lowsec a dangerous and interesting place. And I learned a few things from his fit. I think it could have been tweaked a bit to be much more dangerous to me than it was. I might even try it out if my ideas are correct. Just doing my part to help keep lowsec dangerous – and interesting. 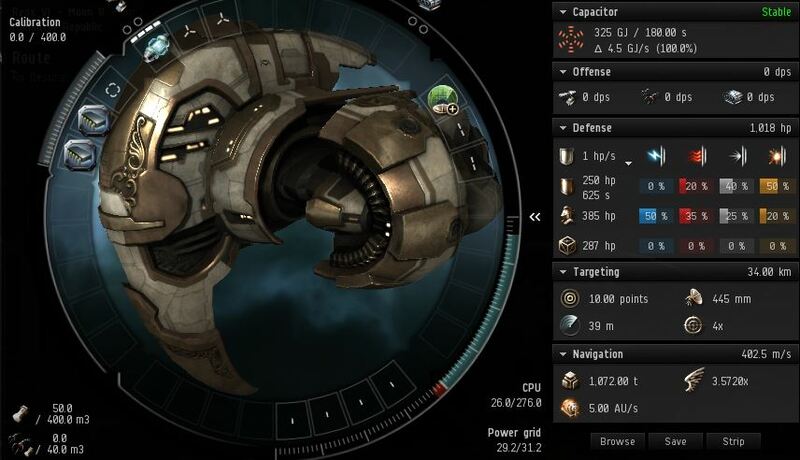 This entry was posted in EVE and tagged lowsec, PVP on May 7, 2014 4:33 pm by Pilgrim in Exile. Scanning Week continues at Pilgrim in Exile. In my last post, I talked about determining how much probing strength you need to scan down cosmic signatures. In this post, I will discuss the probe scan strength needed to scan down ships and structures. There are 2 big differences. The first is that combat probes have half the base probe strength of core probes due to the fact that they can only “zoom in” to 0.5AU’s instead of 0.25AU’s. The second difference is in the signal strength of your target is calculated. Scan Result is the result returned by your scanning. 100% is needed for warp-in. For the Mammoth, look under “Targeting” and see that it has 8 points of Sensor Strength and a Signature Radius of 180. It’s Signal Strength is 22.5%. Pretty easy to scan down. With a Signature Radius of 500 and 50 points of Sensor Strength, it has a Signal Strength of 10%. Now, these are the stock attributes. 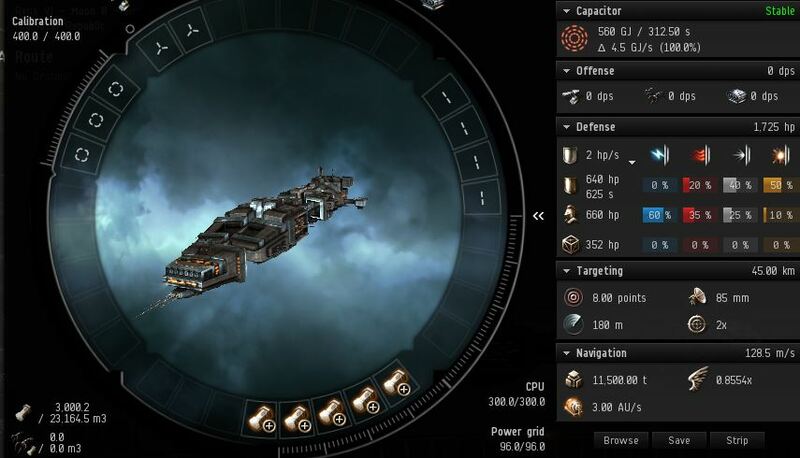 For ships, these attributes can be modified by rigs and modules as well as player skills. For signature radius, there are a number of things that increase signature radius including Shield Extenders, Shield Rigs, and the use of a MWD. There are also a number of things that increase Sensor Strength including ECCM modules and Sensor Compensation skills. It is for this reason that you can’t know for sure how much Probe Strength you will need. For combat probing, more is always better! The maximum Combat Probe strength I could get with all implants, rigs, modules, and skills was 100. This means a maxed out prober could scan down a Signal Strength of 1.053% (at 95% placement accuracy). There used to be “unprobable” Tengu’s, that could get close to that, but I don’t think they still can. Could be wrong though. Suppose you want to scan down an Archon carrier without them seeing your combat probes. You would need to adjust your probe layout (so that none are centered on the target) and you would also need to be able to place the probes at 16AU’s. Can you do it? At 16 AU’s, the AU modifier is 3.125%. A stock Archon has a Signature Radius of 2920 with a Sensor Strength of 72. That gives it a very fat Signal Strength of 40.5%. If you can use d-scan well, you could probably get a placement accuracy of 85%. So with 100%/90%/40.5%/3.125 = 93. Doable, but challenging. If you can get a placement accuracy of 90%, you can do it with 89 probe strength. At the other end of the scale, the new “Yurt” variation of the mobile depot has a Signature Radius of 500 and a Sensor Strength of 400 giving it a Signal Strength of 1.25%. At 85% placement accuracy, you need a probe strength of 94 to scan it down. 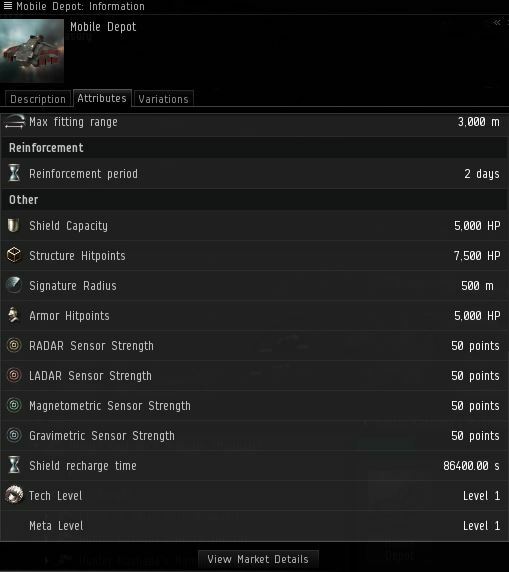 This entry was posted in EVE, New Player and tagged Guide, New Player, PVP, scanning on February 12, 2014 9:09 am by Pilgrim in Exile. “EVE Online can be a game of heart-pounding, palm-sweating, adrenaline-fuelled ecstasy or agony. Sometimes over the years those reactions dim and what was once a panic inducing situation becomes commonplace routine. 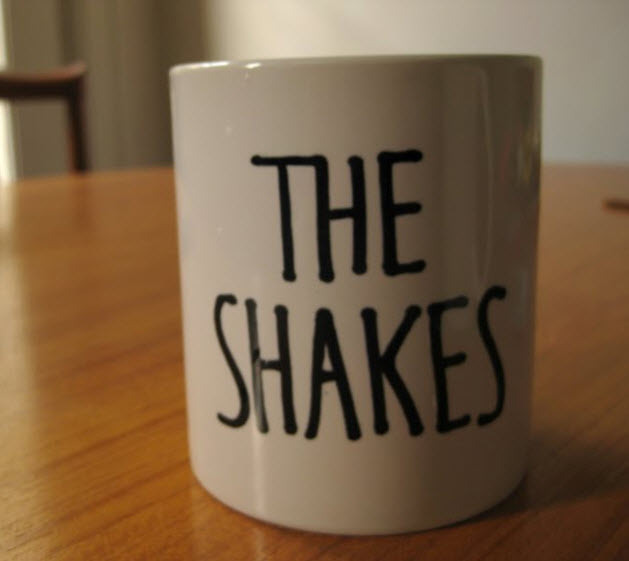 For some, the shakes never go away. This is a fun topic. I think Eve is more visceral than a lot of games that I have played. I definitely get the shakes, the increased heart-rate, and the pounding of adrenaline from certain situations in Eve. It is one of the reasons that I play. I also got it playing chess and those few moments before and after grabbing the flag in Warsong Gulch. However, in Eve it is more frequent and I think it is because of 2 reasons: 1) Loss is real in Eve and 2) Losses are documented, reviewed, mocked, and analyzed. Every loss is a potential Kill of the Week. Oddly, I don’t really get it when I am attacked. Even when I have a billion isk ship on the line, once I am attacked I just react the best I can and accept the consequences. The only exception is a bit of an adrenaline spike if I happen to jump into a gate camp with 30+ ships around and drones all over the place. I get the most adrenaline when I am the aggressor. I don’t do this all that often, but when the opportunity presents itself, I get a major thrill sneaking up on other players. A few weeks ago I saw 2 carriers on D-scan. At first I assumed they were at a local tower, but after narrowing down the scan I saw that they weren’t. I narrowed down their position using d-scan to about 2AU. I then warped out of ranged and launched combat probes. I was able to get warp-in with a single probing. I recalled my probes and warped to the position at 70km (still cloaked). I saw 2 carriers, a ton of wrecks on the field and no acceleration gate. Doing an anomaly maybe? If that was the case, I didn’t even need my probes. In any case, both carriers warped away shortly after I arrived. I was afraid they had seen my probes. I was still deciding what to do next when a Noctis showed up. I bookmarked an object near the Noctis and flew to another station outside of scan range to refit. I thought maybe the other carrier was going to switch over to a guard ship, but he stayed on d-scan. My heart was pounding as I warped in and stealthily approached the Noctis. He was drawing in wrecks 3 at a time. He had the field about 1/3 cleared when I got within 9km. At this point I was seriously shaking. I am in a Tengu and the other carrier is still on d-scan. My risks are pretty low and I really should have waited for the Noctis to finish clearing the field, but I was so excited and pounding with adrenaline that I had to spring the trap. I de-cloaked and activated dual warp disruptors and my sensor booster. I waited out the 6-second delay and locked on. I got him. I fired my missiles and continued to approach. He was dead within seconds and I let the pod go. The way my heart was pounding it wasn’t even worth trying. I scooped up my 60M isk of loot, shot the wreck and warped away. At that point I had to cloak up and calm down. I expect if I did this more often that the thrill would diminish somewhat. Part of it is the unknown and part of it is the anticipation. I have had it backfire on me when I activated modules at the wrong time are accidentally targeted a cargo container instead of the ship. Probably I would do poorly at 1v1 PVP and I not committed enough to join a corps that does this all the time. When I am ready to take a break from exploration I would like to give RvB a try to see if I still feel the thrill in cheap ships or large fleets. This entry was posted in Blog Banter, PVP and tagged blog banter, PVP, solo on December 3, 2013 12:55 am by Pilgrim in Exile. Many times when I am out looking for sites to run, I will do an “out-and-back” from my main supply base. On the way out, I give priority to the DED rated combat sites and skip over the data sites, relic sites, and un-rated sites. I scan them all down and bookmark them, but I only do them on my way back. So, a couple of nights ago, I ran a Sansha’s Annex site and got an escalation. The escalation took me back towards my home base. On the way to the escalation I saw a Cheetah on D-scan. Narrowing down D-scan to 15 degrees, I could see that he was at one of the data sites I had bookmarked. I docked out of D-scan range and refit to add a warp scrambler + disrupter. Most of the covops in lowsec seem to have dual warp stabs fit so 3 points is necessary. I suppose I could have used a faction scrambler that has a -3 warp strength, but I didn’t have one handy. Anyway, I warp into the site cloaked and I see the Cheetah. He is about 1/2 done with the site. I patiently move towards the second to last can. In a few minutes, he approaches my location. I wait until he begins the minigame, then I decloak, activate my disruptor + scram, and lock as soon as my decloaking delay expires. I acquire lock just as he is warping away. I got a message about him having warp stabs or something. Somehow, I must have only gotten 1 point on him. I am not sure if I was out of range or just misclicked and didn’t activate my scram. In any case, he had very fast reactions. He warped out in seconds after my decloaking. And then, a couple of seconds later, he disappeared from local. There was no way he could have gate jumped that fast. I ran D-scan again and the Cheetah was still showing! Aha! He had disconnected to trigger an automatic warp. Fortunately for him, I didn’t have my probe equipped. I quickly docked, fitted an expanded probe, undocked and launched probes but he was already gone. I only started hunting covops ships at sites a couple of months ago, but I was 4 for 4 until this one got away. Next time I will remember to equip my expanded probe launcher before I go in. I also should have activated my missile launcher when I activated my disrupters – that should have extended his timer and I might have still caught him after I refitted. Oh well, live and learn. 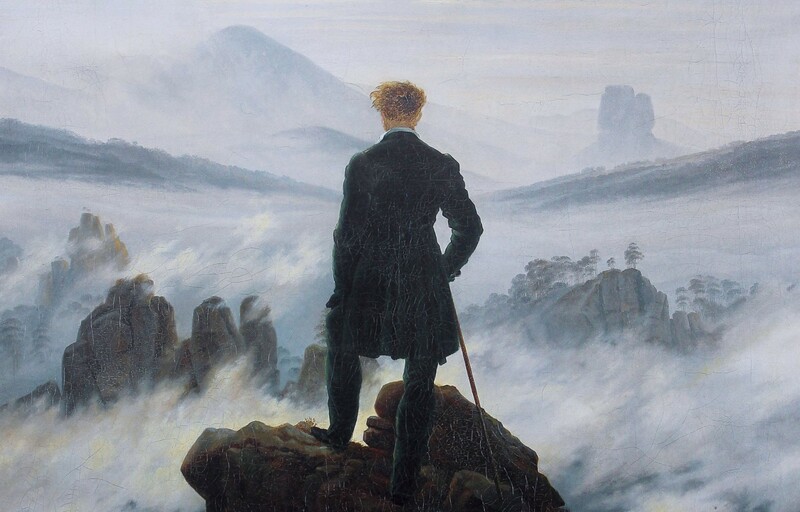 This entry was posted in PVP and tagged PVP on November 4, 2013 11:27 am by Pilgrim in Exile.